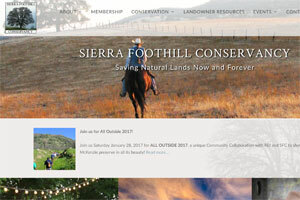 Sierra Foothill Conservancy is a land trust rooted in the local community. With your volunteer time and donations, the SFC preserves special places for future generations. Check out their many events that they offer the local community!